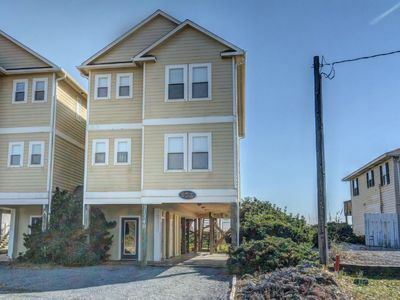 5br oceanfront! 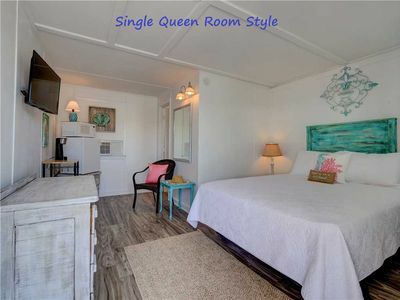 Book now for 2019- fully renovated home! 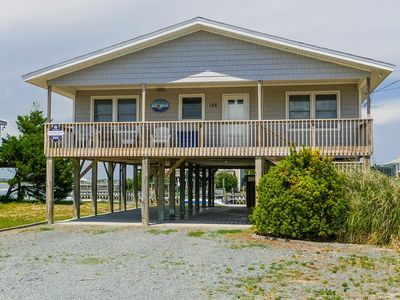 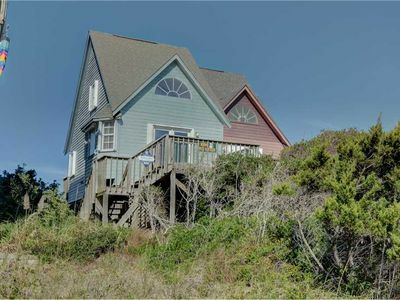 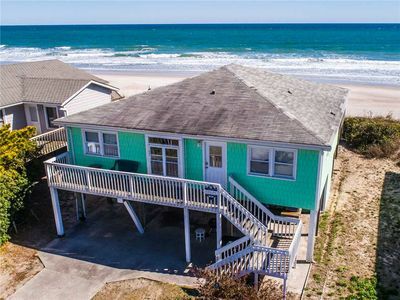 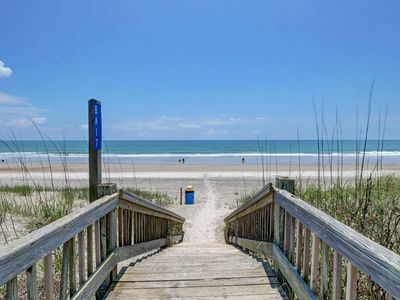 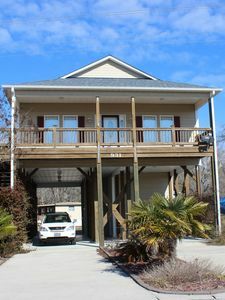 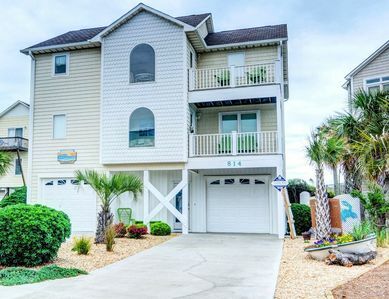 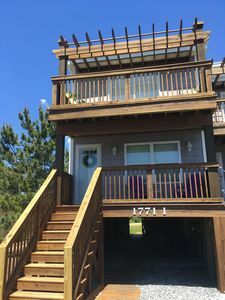 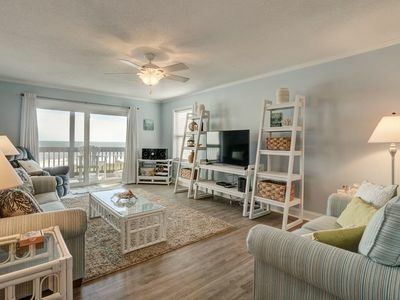 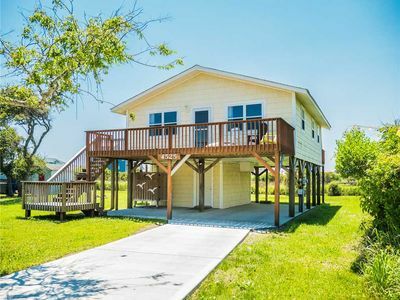 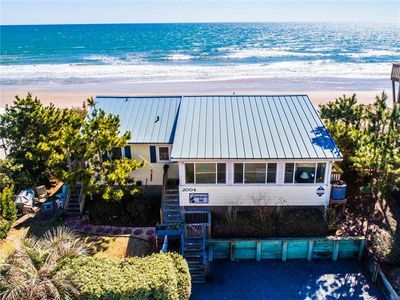 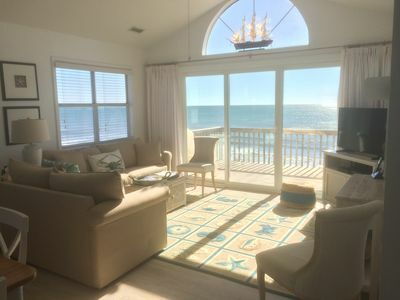 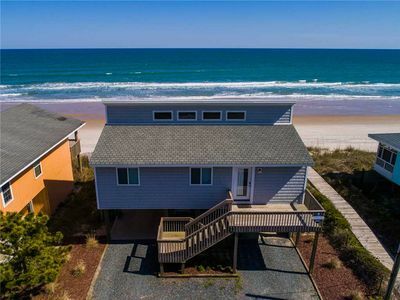 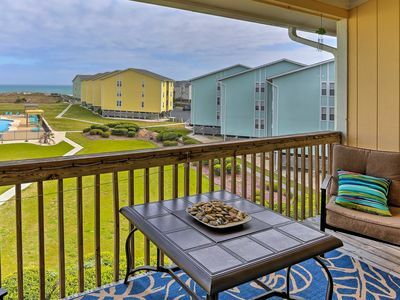 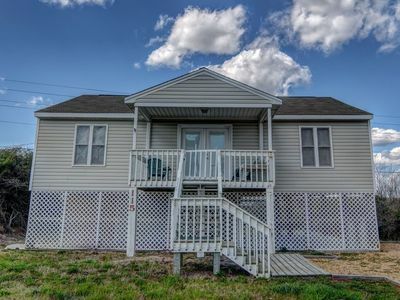 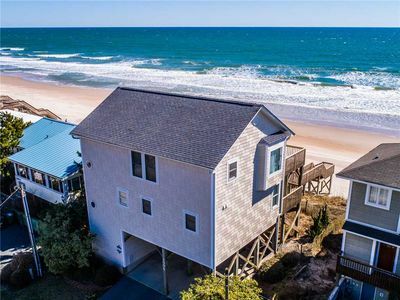 Sunset Bay: 3BR/1BA, Sleeps 6, North Topsail Beach with Sound and Marsh Views! 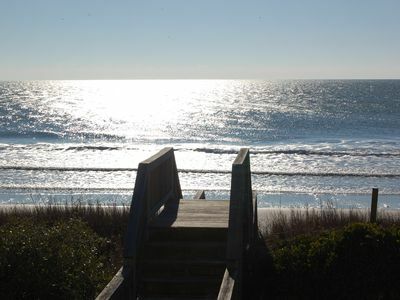 VIEWTASTIC ! 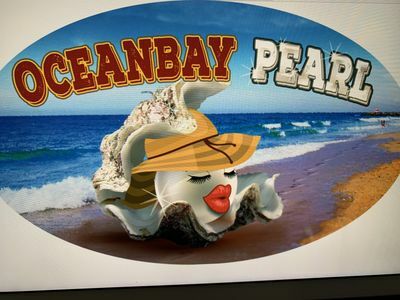 Ocean front, OceanBay Pearl ! 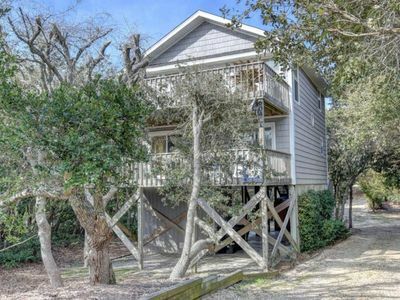 Family Fun steps from the Ocean !